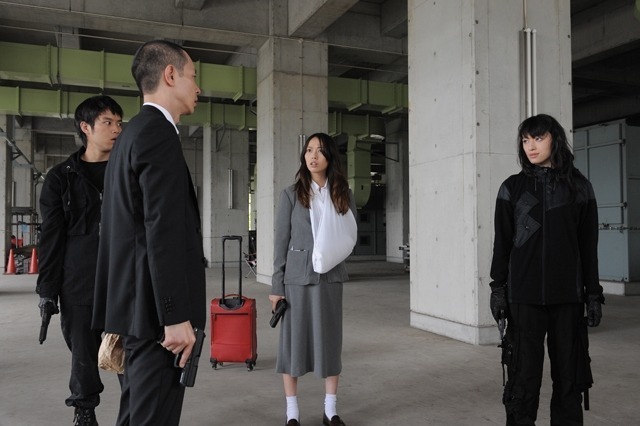 Saya Toma (Erika Toda) is a female detective with an IQ of 201. 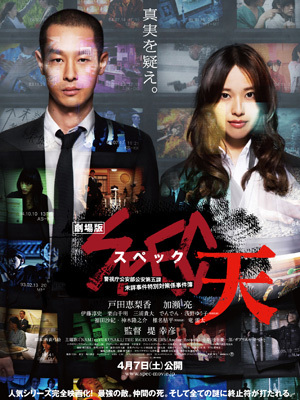 Takeru Sebumi (Ryo Kase) is a career detective with a distinguished background. They work on cases by postulating the "SPEC" of the unknown criminals and then deduce the criminal's unknown "SPEC" to make arrests. A mystery occurs when bodies are found on a cruiser in the ocean. 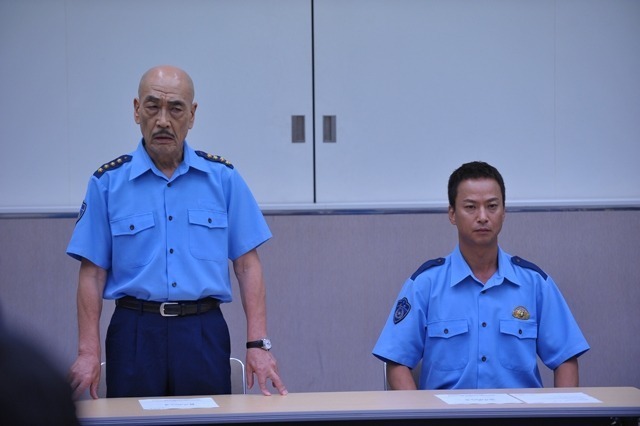 Saya Toma and Ryo Kase of the Tokyo Metropolitan Police Department are brought in to solve the case. SuperShadow96 Nov 07 2013 6:22 pm Oh man! I like this show! SPECTACULAR!!!!!!!!! alissa Oct 11 2012 7:28 am help where can i get english subtitles?? SPEC ten? Lonefire Apr 26 2012 5:46 pm ahh!! I can't find it anywhere and I want to watch it so bad!!! Mia Feb 16 2012 5:24 pm finally!!! i knew there was going to be a continuation! yay! poco Feb 14 2012 6:37 am Atsushi Ito is Atsushi Ito !!!! looking forword!!! Naomi Sep 28 2011 6:33 am I can't wait for it to come out. Hope, it's going to be really good as drama was.